Carburettors:Innocenti always used Dellorto Carburettors on their scooters. Spark plug:What can a spark tell you? 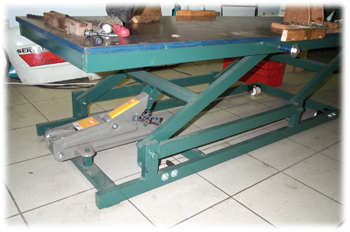 Scooter lifting bench:Safe your back and build you own scooter lift. Torque settings:Use the right torque on those nuts.